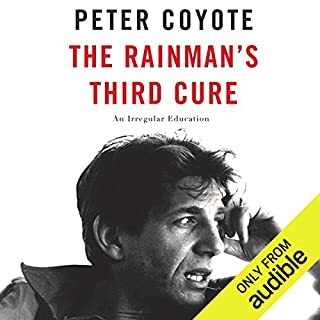 The Rainman's Third Cure is the tale of a young man caught between these apparently antipodal options and the journey that leads him from the privileged halls of power to Greenwich Village jazz bars to jail to the White House, lessons from a man who literally held the power of life and death over others, to government service and international success on stage and screen. In this incisive memoir, Steve Lukather tells the complete Toto story. 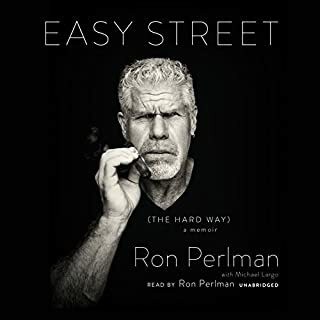 He also lifts the lid on what went on behind the closed studio doors, shedding light on the unique creative processes of some of the most legendary names in music: from Quincy Jones, Michael Jackson, Paul McCartney, Stevie Nicks, and Elton John to Miles Davis, Joni Mitchell, Bruce Springsteen, and Aretha Franklin. Lukather’s extraordinary tale also encompasses the dark side of stardom and the American Dream. Frank, engaging, and often hilarious, The Gospel According to Luke is no ordinary rock memoir. Unable to commit to his fiancée of nearly four years - and with no clear understanding of what’s holding him back - Andrew McCarthy finds himself at a crossroads, plagued by doubts that have clung to him for a lifetime. Something in his character has kept him always at a distance, preventing him from giving himself wholeheartedly to the woman he loves and from becoming the father that he knows his children deserve. So before he loses everything he cares about, Andrew sets out to look for answers. This sweeping biography of Bruce Springsteen features in-depth interviews with family, band members, childhood friends, ex-girlfriends, and a poignant retrospective from the Boss himself. It’s Bruce as his many fans haven’t before seen him - the man behind the myth, describing his life and work in intimate, vivid detail. 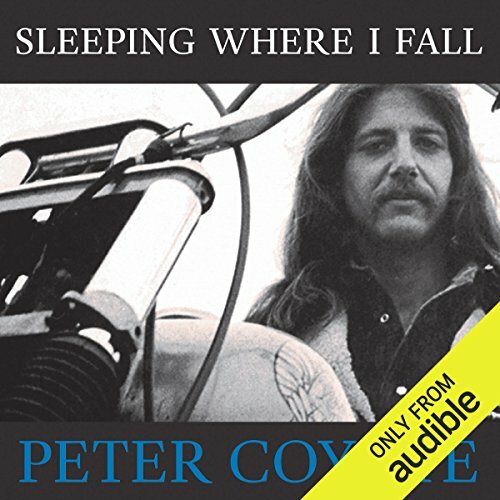 In his energetic, funny, and intelligent memoir, Peter Coyote relives his 15-year ride through the heart of the counterculture - a journey that took him from the quiet rooms of privilege as the son of an East Coast stockbroker to the riotous life of political street theater and the self-imposed poverty of the West Coast communal movement known as The Diggers. 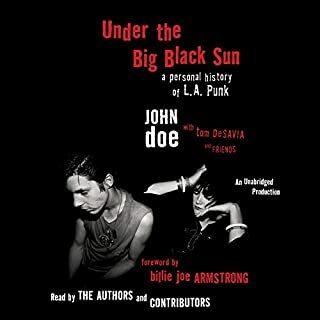 With this innovative collective of artist-anarchists who had assumed as their task nothing less than the re-creation of the nation's political and social soul, Coyote and his companions soon became power players. In prose both graphic and unsentimental, Coyote reveals the corrosive side of love that was once called "free"; the anxieties and occasional terrors of late-night, drug-fueled visits of biker gangs looking to party; and his own quest for the next high. 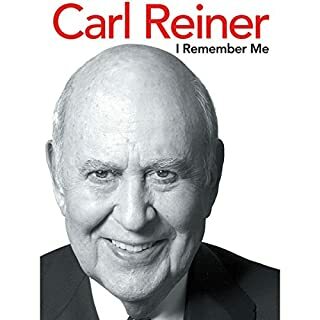 His road through revolution brought him to adulthood and to his major role as a political strategist: from radical communard to the chairman of the California Arts Council, from a street theater apprentice to a motion-picture star. 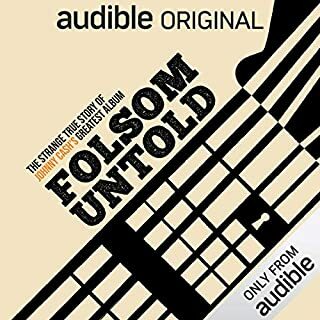 ©1998 Peter Coyote (P)2016 Audible, Inc. I grew up just a little too young to be a hippie in the Sixties, but old enough to want to be and to adopt the values they stood for. This first-hand account afforded me an intimate account of one persons experience of those timed and a reminder of the importance of those values. Thank you, Peter Coyote. This memoir weaves together a series of reflections, insights and narratives stemming from Coyote's memories and experiences of life during the counterculture revolution in America. Coyote's experiences are recalled with vigour and sentimentality as he reflects upon experiments with commune living, family life, the arts movement and his own personal journey are woven together artfully, producing a thoughtful and well considered narrative. This beautifully compiled memoir reflects upon many of the ideologies that were at the fore of the counterculture revolution. 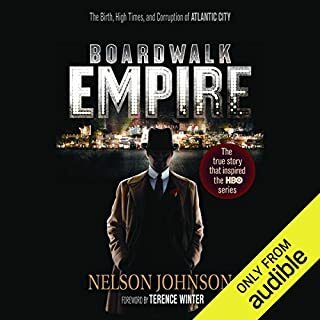 While it can seem long-winded at times, and naivety seemingly presents itself with a startling air, it is worthwhile to stick these sections out, as Coyote's reflections of these past attitudes and ideologies are an integral part of his story. A worthwhile read for anyone seeking to learn more about this era.